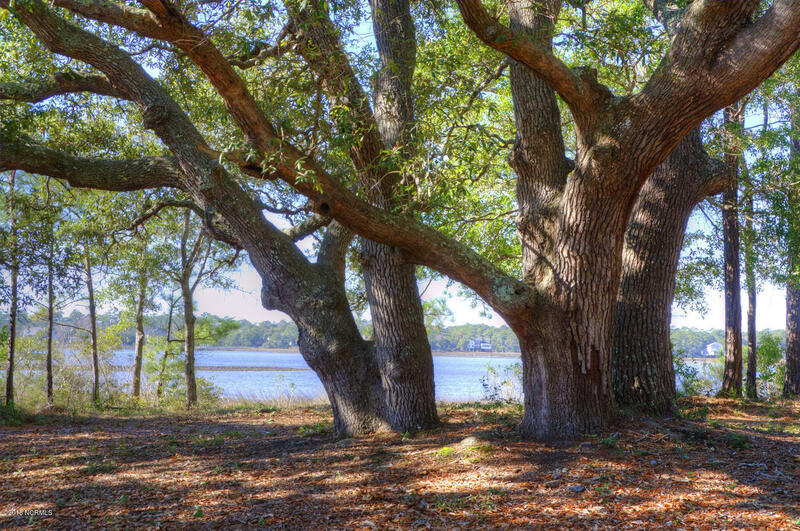 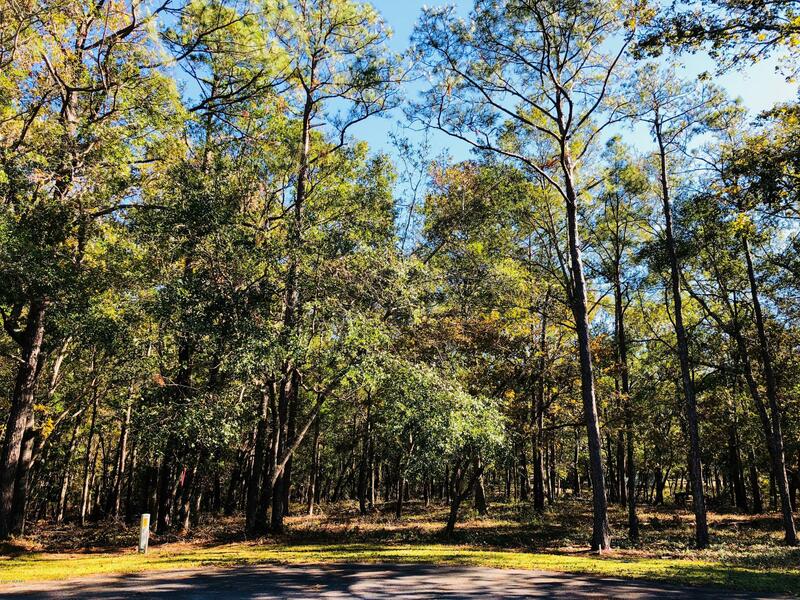 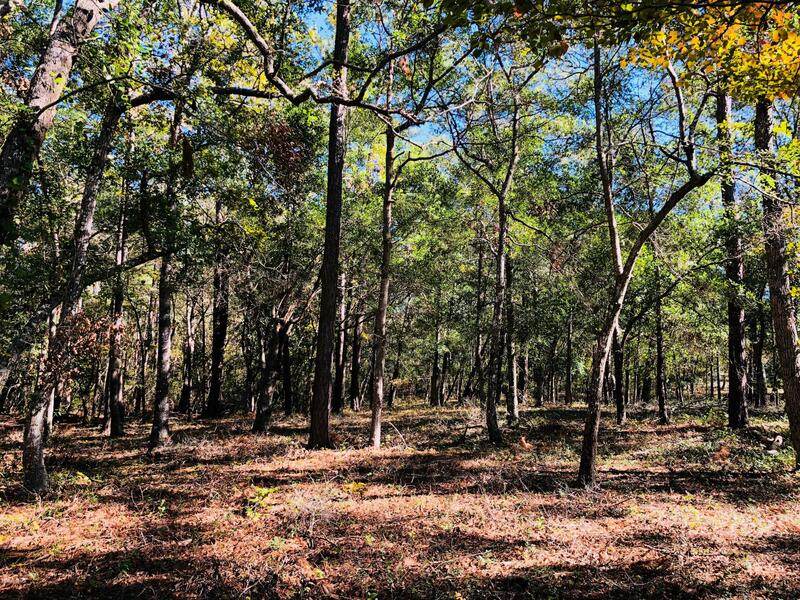 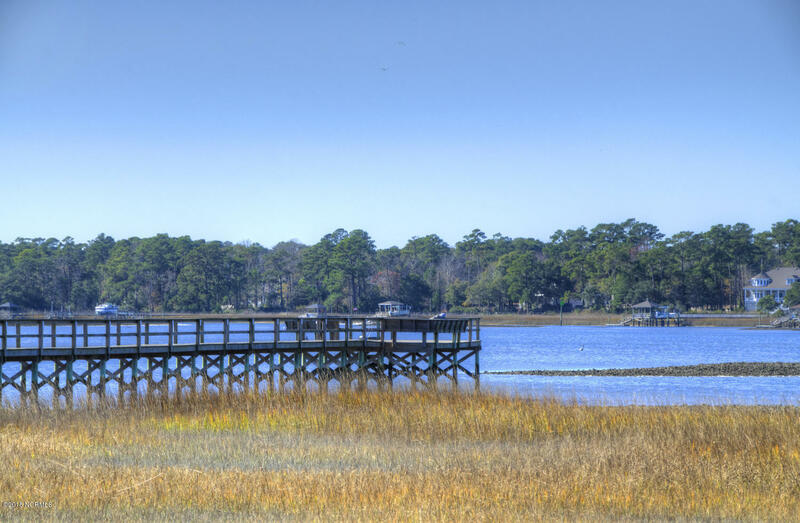 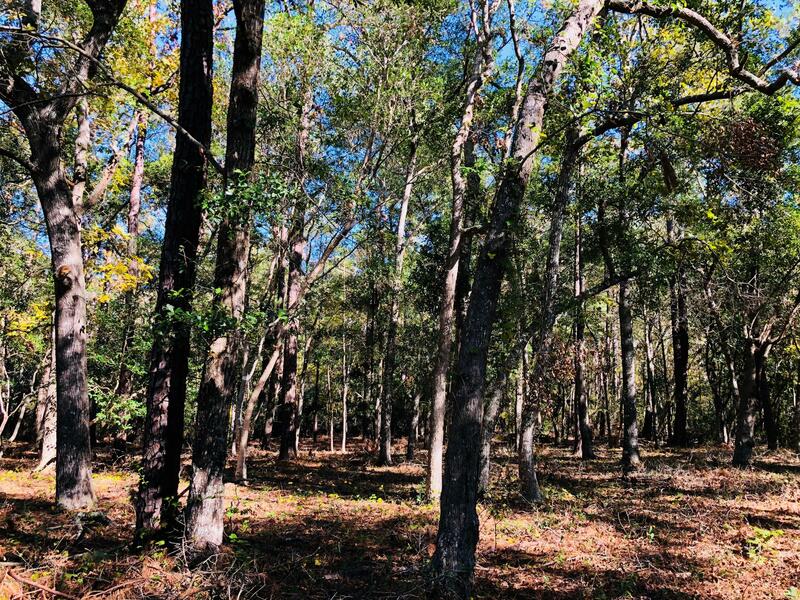 This is a beautiful lot located in the gated community of River Run Plantation in Sunset Harbor, NC. 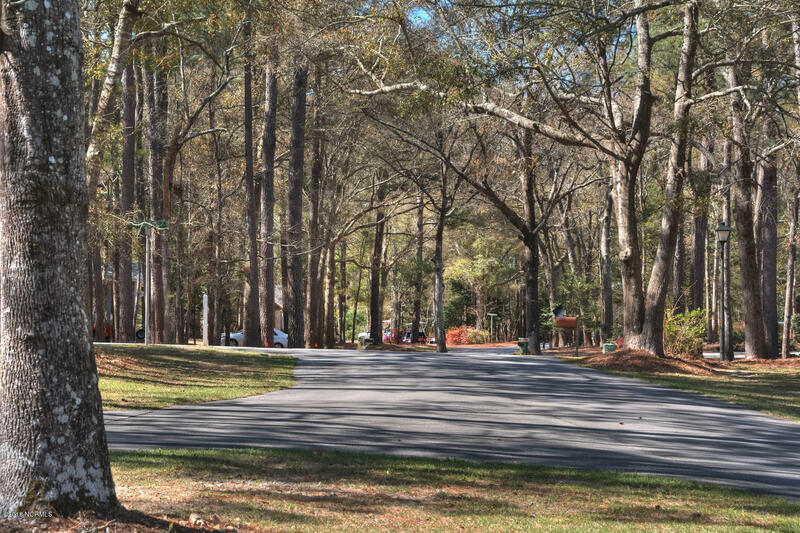 745 Mallard Court SE is situated in a cul-de-sac, surround by natural beauty. 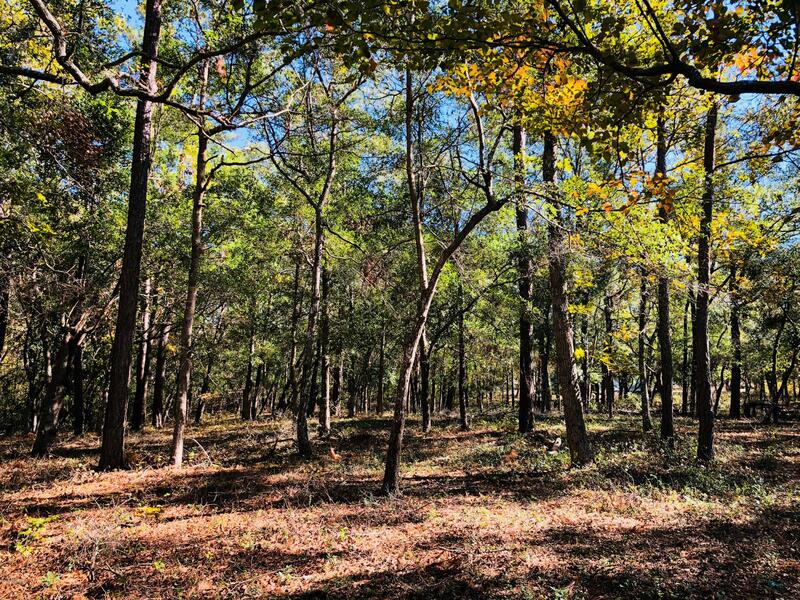 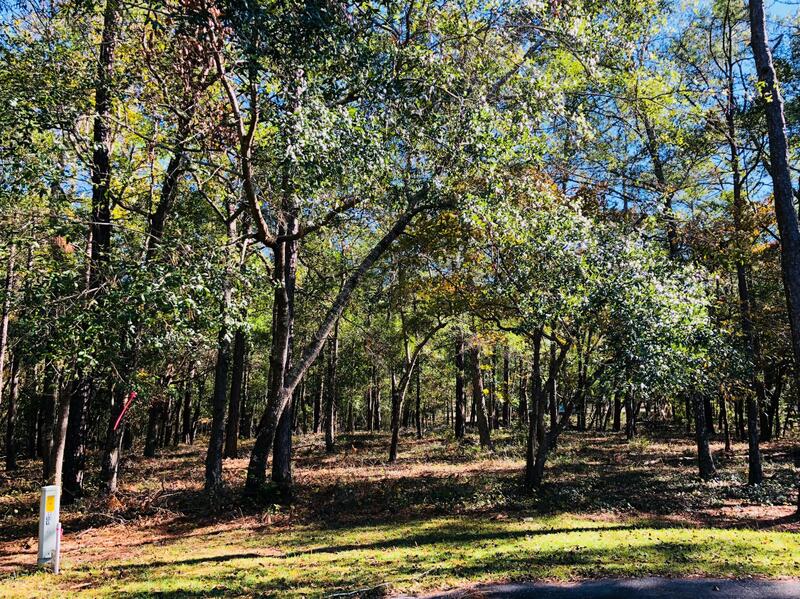 The homesite is large, almost half an acre (0.44ac), with gorgeous mature trees and wildlife. 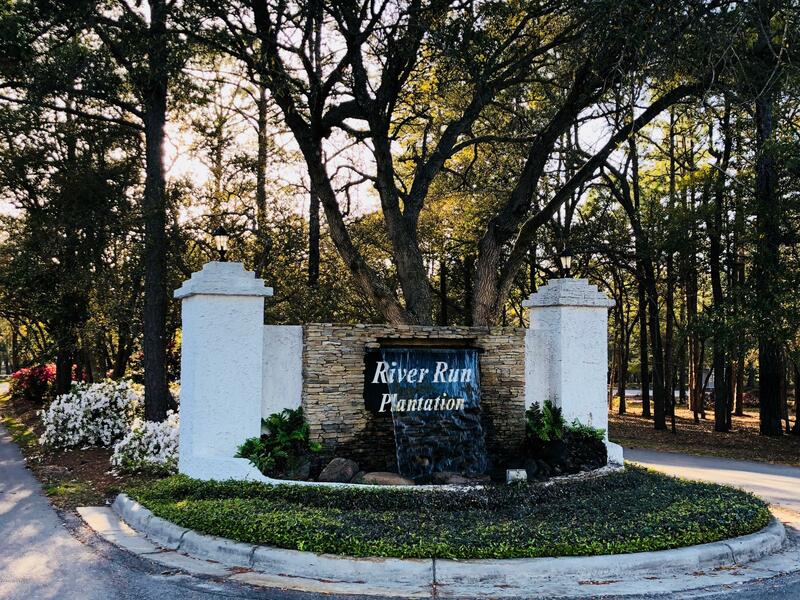 River Run Plantation if full of amenities such as clubhouse, pool, tennis courts, walking trails, catch and release ponds, small boat launch, a 400' fishing pier on the Lockwood Folly River, and an RV/Boat storage area. 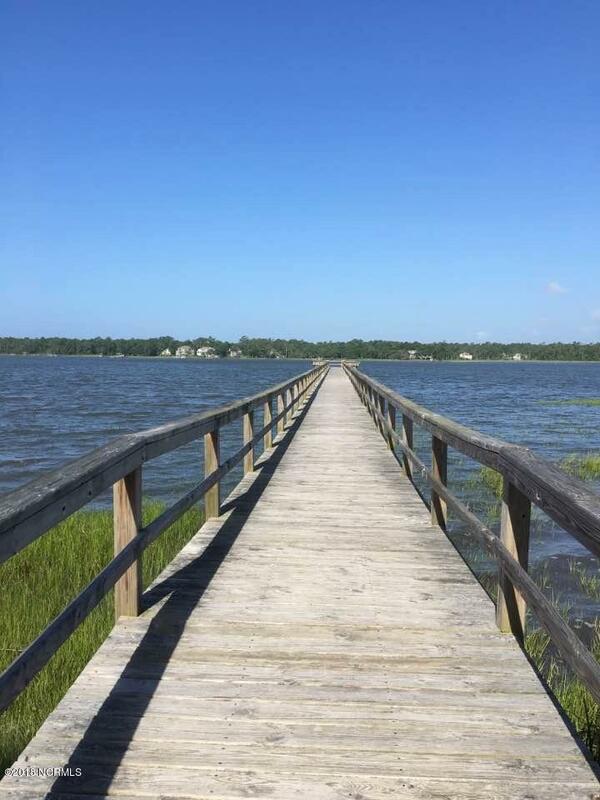 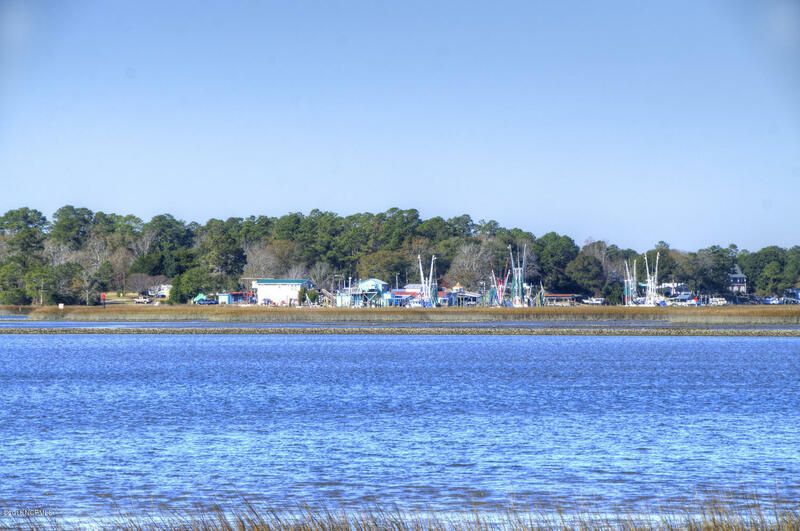 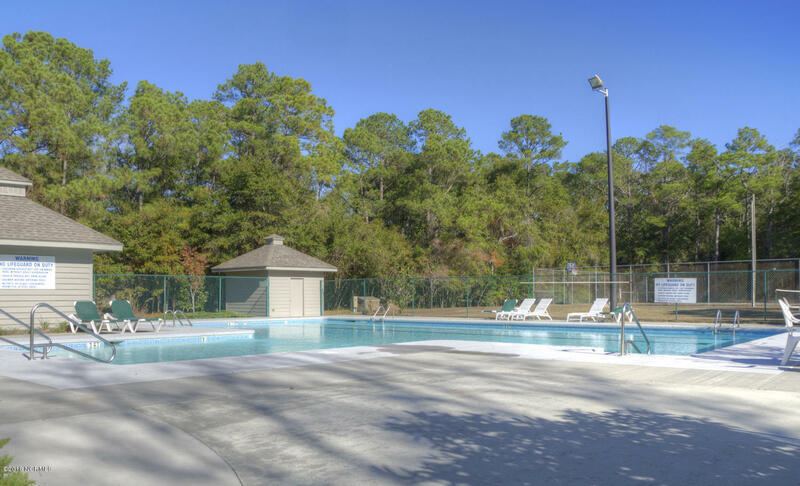 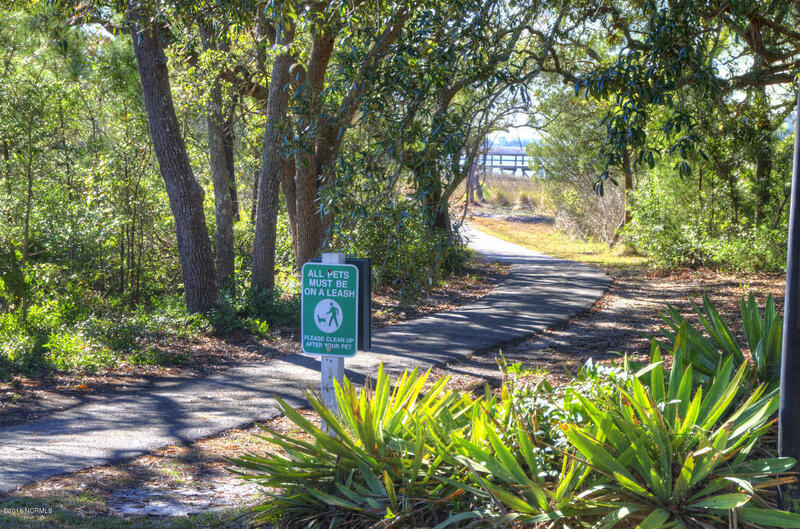 Located just a short drive to the beaches of Oak Island and the shops/restaurants of downtown Southport, River Run Plantaton is a wonderful place to call home!